..muchas gracias muy bien remix y mezclas!!! 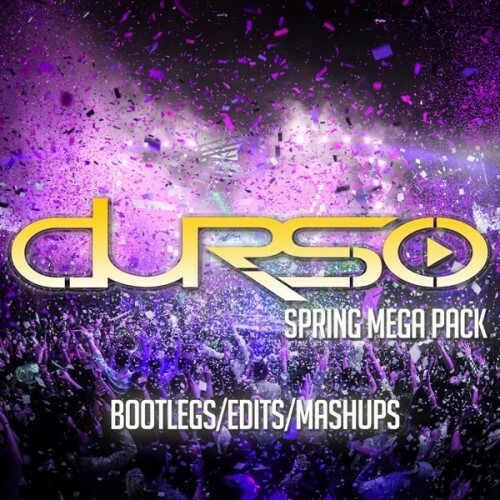 Another one" Durso › Spring Mega Pack more" !!! Amazing... THX A LOT !!! 10/10 Pkt.